A poignant and compelling first novel. 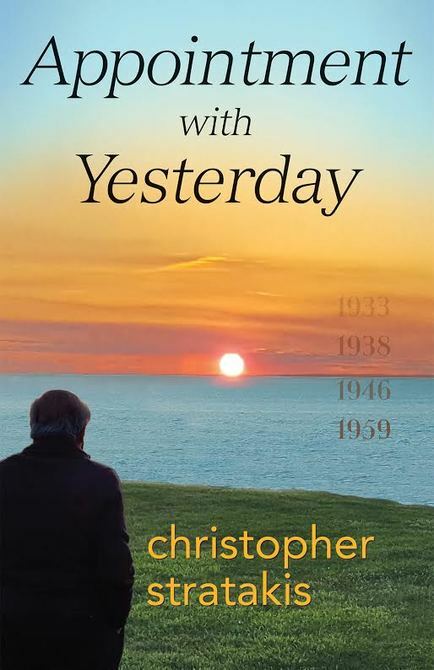 Appointment with Yesterday tells the story of Yanni, a cheeky and delightful Greek boy growing up in a small town on an island in the eastern Aegean. Left in the care of his loving grandparents, Yanni endures the deprivation and terror of the German occupation during World War II and finally leaves his beloved homeland and family to rejoin the parents who had left him behind to make a better life for themselves in America. 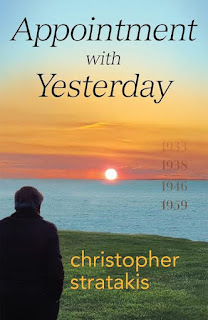 Appointment with Yesterday is a wonderful example of an author taking past memories and using them as a foundation for a beautiful story line. Creating from personal memories brings an emotional depth to the book as well as offering places and people so real you can see them in your mind's eye. In this, the author's first full length novel, we begin with the musing of an old man as he thinks back over his life. While most of the story dwells in previous times, we occasionally surface to today and reconnect with the story's narrator. The book's main character is Yanni, a young Greek lad, living on a small island full of relatives and friends. His parents are far away in North America making a new life. Although he is curious about them, he is happy as he is surrounded by love. Then war brings Nazis to his beautiful island and everything changes. We see the fear, deprivation and loss through his eyes. We feel the hardship through his experiences. Finally in his late teens Yanna heads off to reunite with his parents. Here the story takes us through what is it truly like to arrive in a country where you don't know the language, understand the culture or know how to fit in. Jobs are limited. It is a tough road with many twists and turns. I love hearing people's life stories. Although only part of this book is based on the author's life, Stratakis did a wonderful job of crafting a story that rings true from first page to last. I hope to see more from this truly talented writer.